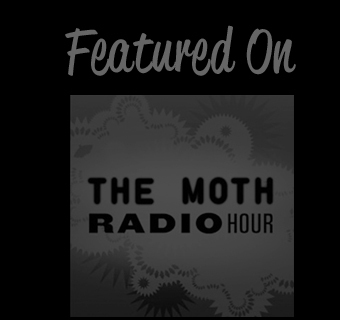 Listen to a story about temptation (performed and recorded live at The Moth) on This American Life. 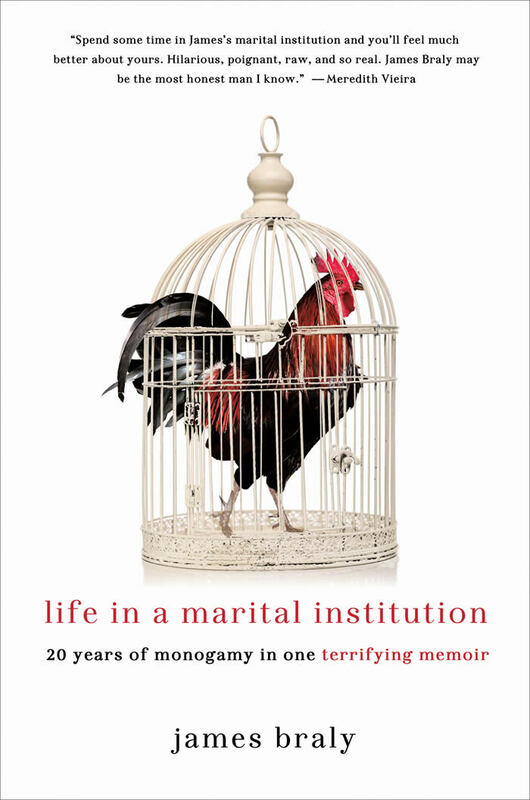 Life in a Marital Institution: 20 Years of Mongamy in One Terrifying Memoir (St. Martin's Press), out now in hardcover and ebook, from iTunes, Amazon, Barnes & Noble and basically everybody else. 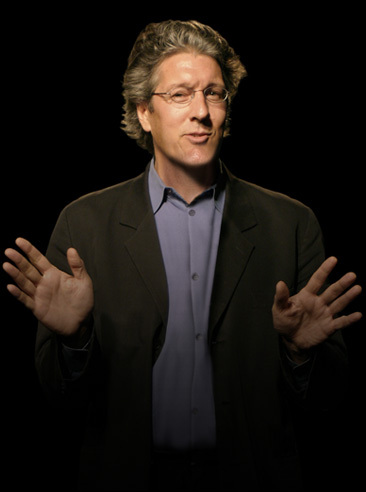 Here's a nice review from Publisher's Weekly. 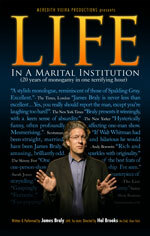 And here's another nice review from Maclean's.